Renegades is the first cover album by American band Rage Against the Machine released on Revelation Records. The album consists entirely of cover songs and includes covers of artists such as Bruce Springsteen, Bob Dylan, Minor Threat, Eric B. & Rakim, EPMD, MC5, The Rolling Stones, Cypress Hill, and Devo. 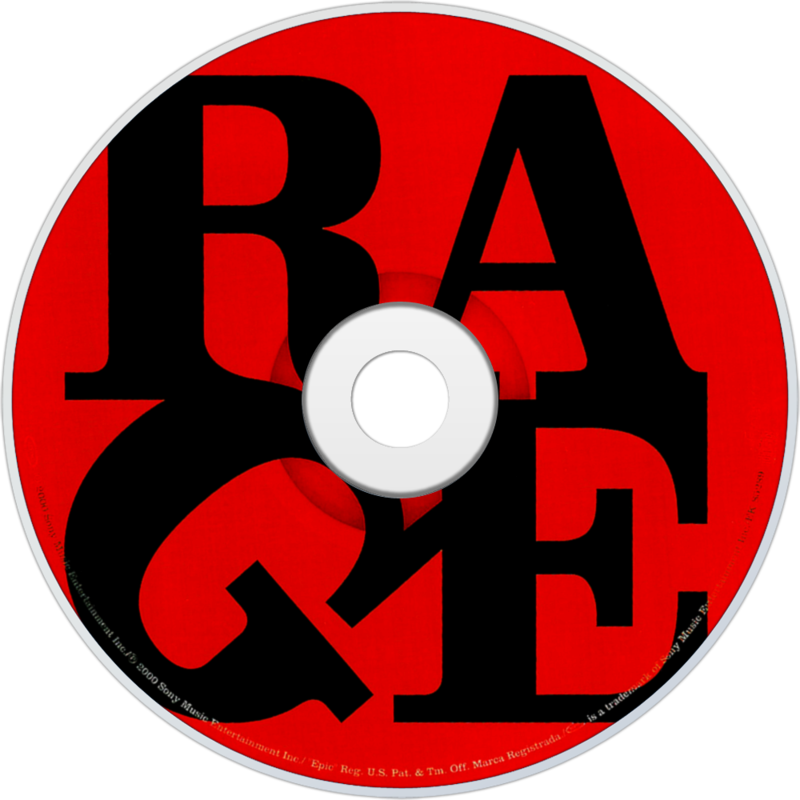 It was released in 2000, after Rage singer Zack de la Rocha had already left the band, but featured his vocals. After the release of Renegades, the remaining three members of the band reformed with Chris Cornell on vocals as Audioslave. 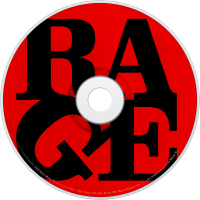 Rage did, however, release another album, Live at the Grand Olympic Auditorium, a live recording of their final two concerts before their initial break-up, in Los Angeles on September 12 and September 13, 2000. The bonus live version of "Kick Out the Jams" on the European version of this album also appears on Live at the Grand Olympic Auditorium. Their version of "Maggie's Farm", was featured in the credits of The Other Guys.